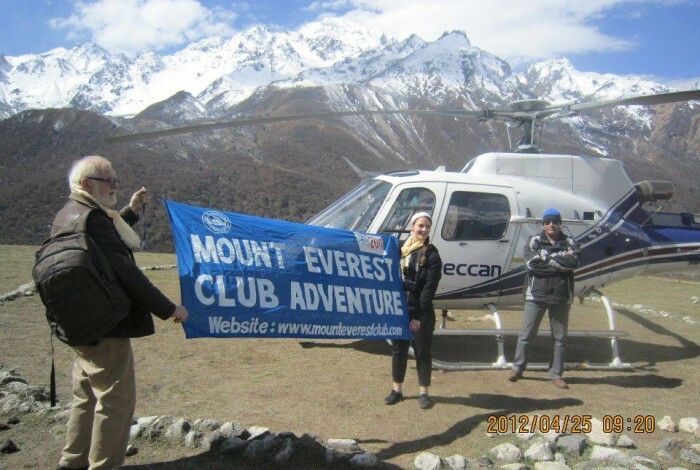 Mount Everest Club Adventure Trek and Expedition (P) Ltd. is a well-known government licensed trekking and touring company in Nepal. It is comprised of a team of professionals that have at least 25 years of experience in the tourism sector and who are trained to look after your entire travel/trekking and expedition needs.Locally owned and managed, the company has earned its reputation by the dedication and hard work of the knowledgeable, friendly and well -trained staff. Our guides are trained by the Nepal Mountaineering association, the Ministry of Tourism and at the high altitude medical training center. They will have the pleasure of guiding you on the most beautiful trails in the Himalayas, sure to enhance your holiday experience and make it a total success.